Social media and internet: Thank You! Thanks to social media and the high-speed of the internet, information is travelling faster and further than ever! This means that even if your business is in California or New York, someone in the UK might just happen to learn about your business! It is really important that as a Small Business Owner, customers can find you on every popular social media platform such as Facebook and Twitter. This is all completely for your benefit! Not only can current customers communicate with you, but you can also reach out to your potential customers, too. Many people who are completely committed to only the traditional form of advertising believe that social media is a waste of time for businesses to spend on, but that is not true. Being on social media creates brand awareness so that more people will know about your business. If people talk about your company on the internet, it is more likely that people will know about your business. That means more potential clients and customers for your business! And who doesn’t want that? If you feel like it is too late to even start creating a social media following for your business, there is something that you should realize. CatPrint was once an unknown small business on the web. But here we are now, with presence on just about every social media platform there is out there, and we are going to tell you how you can also help your business do the same! Let’s just make one thing absolutely clear. Social media is not a popularity contest, and it is very important that you do not think of it that way. What is better to have? Hopefully you chose Scenario B! Just as a reminder: creating a social media profile on any of the following platforms is completely free. However, advertising is not: that is something for you to decide on. Make sure that you have a Facebook Page for your business instead of a regular Facebook Profile. If you are your business, such as let’s say, a freelance Graphic Designer or a Wedding Planner, you need to also have a Facebook Page in addition to your regular profile. 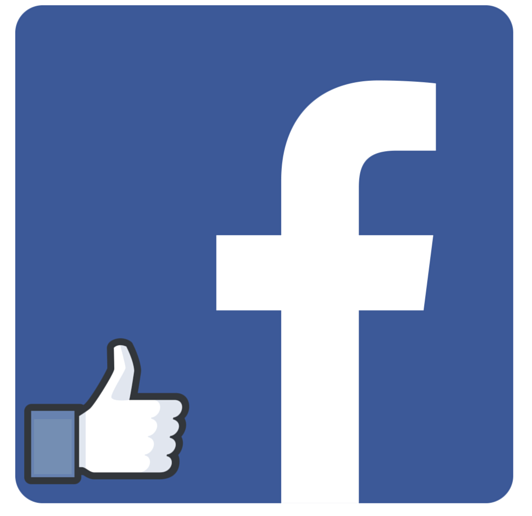 How do you tell the difference between a Facebook Page and a Facebook Profile? Facebook Pages allow the public to “Like”, comment, and post to your business versus having to friend request first. It is also important to note that on Facebook Profiles, after having 5000 friends, Facebook won’t allow you to add anymore people. A plus about Facebook is that you can schedule as to when a pre-made post will get posted. This means you can set up multiple posts in one day that will post in future dates! Facebook is the number one social media platform today! Only very few people aren’t on Facebook. This means that you can reach a wider audience if you decide to use Facebook Ads. There are a couple of ways that you can use Facebook for advertising and promoting your business. Promote your Facebook Page: This is to help drive traffic and get more likes on your Facebook Page. Promote your website: This is using Facebook to get people to go to your business website. This is essentially a Cost Per Click ad like on Google Adwords. “Boost” a post: This is promoting a post that you have posted so that more people see it, essentially to get more likes and clicks. The following is an infographic of all the Facebook Fans that CatPrint has on our Facebook Page! Your business should be searchable by people using Google, and Google should also know the physical address of your business. If you haven’t already, get your business on Google and get verified! This way, if you are a local business, when people look up your business on Google Maps, they can find you automatically by just typing your business’s name. Besides Yelp, Google is one of the top places for reviews. If your business is getting reviews through Google, that means your business website will also be getting more traffic and get ranked higher when people are searching for a business that they need! 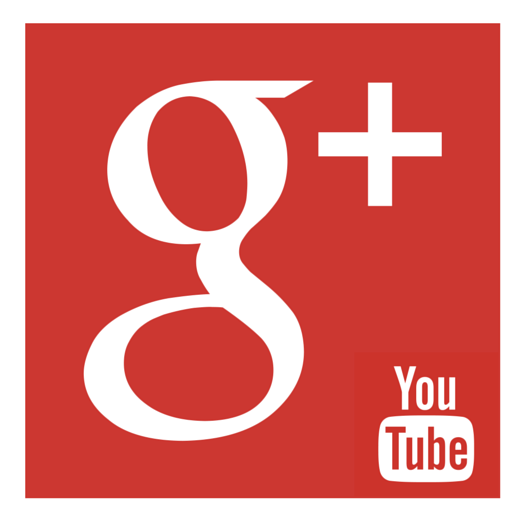 When you place your business on Google+, it will also automatically create a YouTube Channel for your page! You can use Google to advertise if you visit www.google.com/adwords. There are so many possibilities when you advertise through Google, whether it is through Display Ads, Mobile App Ads, Youtube Ads, or keywords! If you don’t use Pinterest yet, you can sign up for a business account! If you already have a Pinterest account, you can also convert your account into a Business Account! Although it definitely has a diverse community of users, Pinterest is probably one of the best social media platforms for your business to reach women. Statistically speaking, users who do use both Facebook and Pinterest are more active on Pinterest than Facebook. 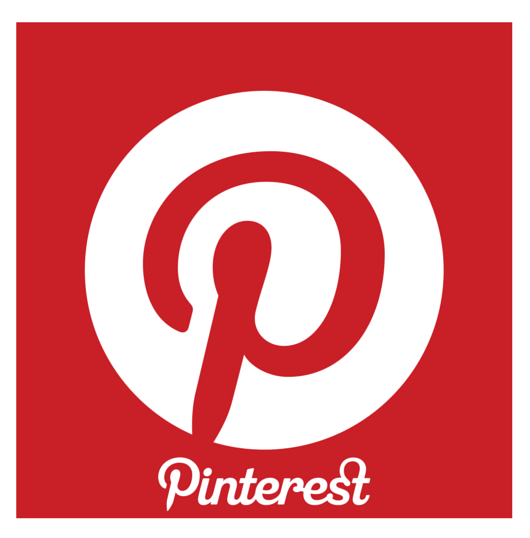 Pinterest also recently launched their advertising segment which allows businesses to promote pins! It is also a Cost per Click promotional advertising. 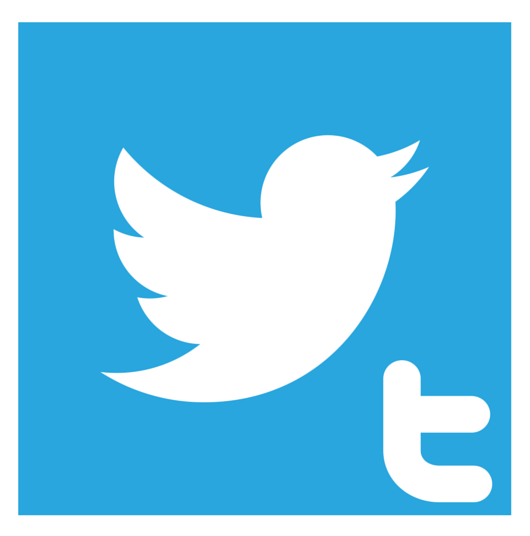 Possibly one of the most rapid forms of transmitting information on the web is by tweeting through Twitter. Something we have seen at CatPrint is that a lot of customers will reach out for customer support through Twitter, or even talk about your business (which is usually a good thing)! Twitter also offers an advertising platform if you visit https://ads.twitter.com/, which is similar to Facebook’s advertising platform. Promote your tweets: More people will see your tweets! 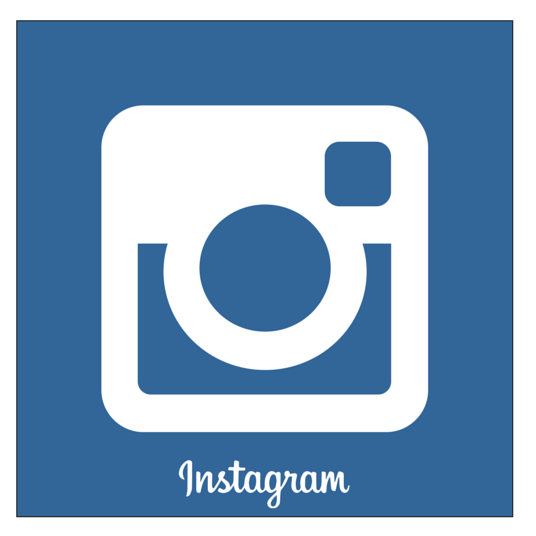 Instagram is one of the trickier social media platforms use for your business, especially if you feel that you have no pictures to post. But don’t worry; Instagram makes it easy to add filters and transform simple pictures into something more vibrant! The Instagram audience tends to have interest in behind the scenes shots & videos of the businesses that they work with. The trend today is that consumers want to know who they are buying products and services from! Instagram also offers advertising options, and is essentially more like Facebook’s post “boosting” so that more people would see your post. This is good for brand awareness! After reading this quick guide, hopefully you will start using social media platforms more than you already do now! The possibilities and potential clients are endless!